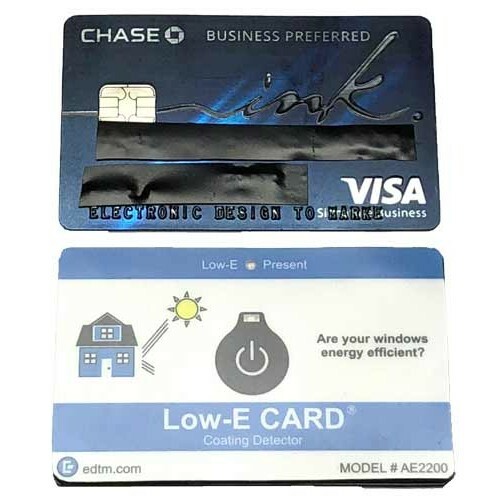 Customize Your Card to Increase Your Brand Awareness! 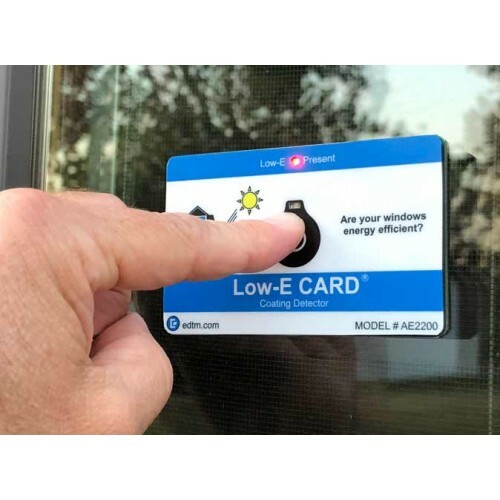 Be Prepared for Any Application - Anytime! 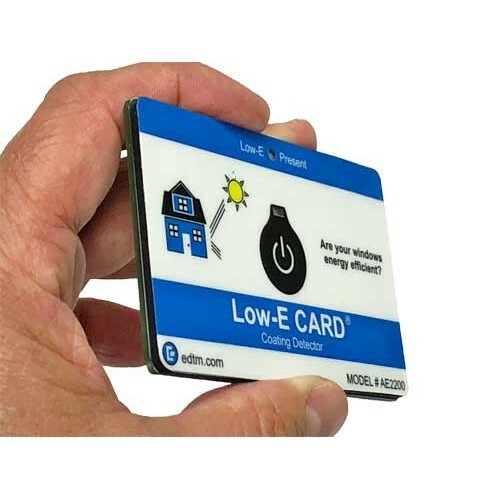 Now Every company can offer their own custom branded Low-E CARD to their customers or dealer networks. 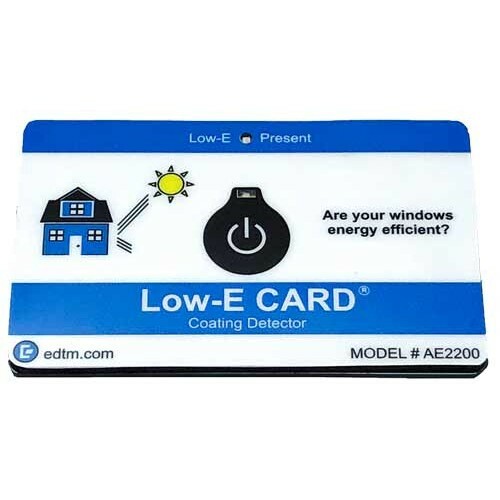 Blanket your dealers with a Low-E CARD to create the need for YOUR replacement windows.